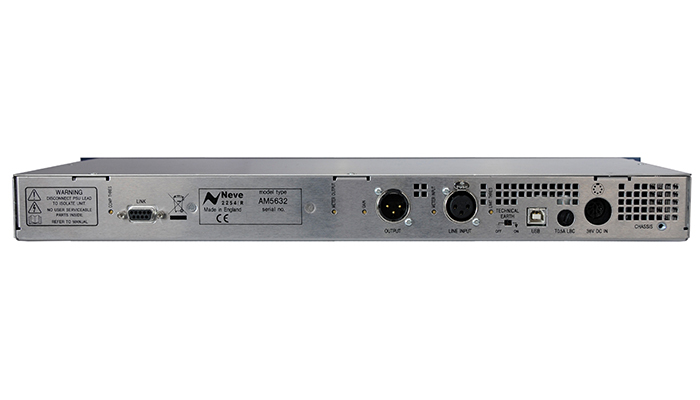 Discrete, Class A design and transformer-coupled circuits – used in the input, innovative bridge-driver design, sidechain and output stages ensured a totally unique sound. 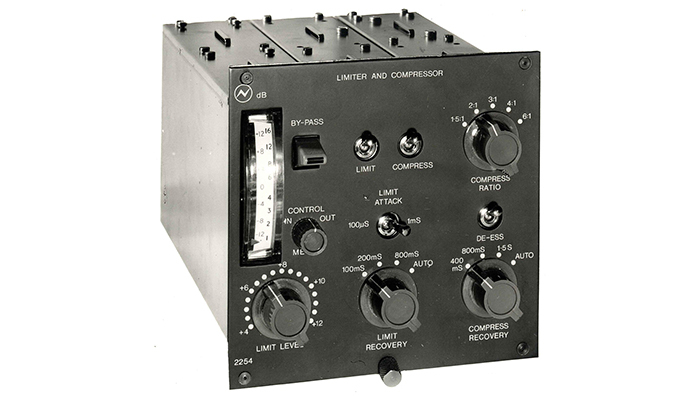 Not only does it retain the original 2254’s unique sonic characteristics – using the same architecture, matching components and original hand-wound transformers – but enhances it with the features that modern-day producers and engineers have asked for. 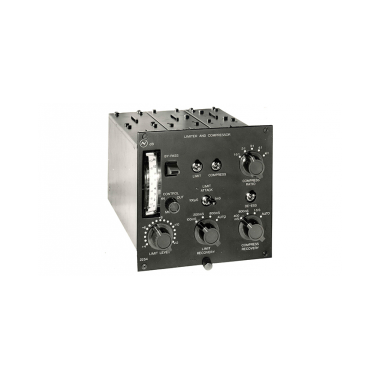 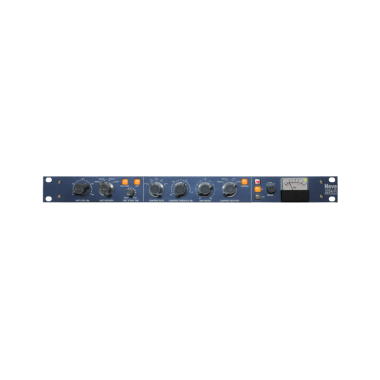 Whereas the original, developed before outboard designs had been standardized, was roughly cubic in shape, the new 2254/R comes in 1U 19” rack-mount form. 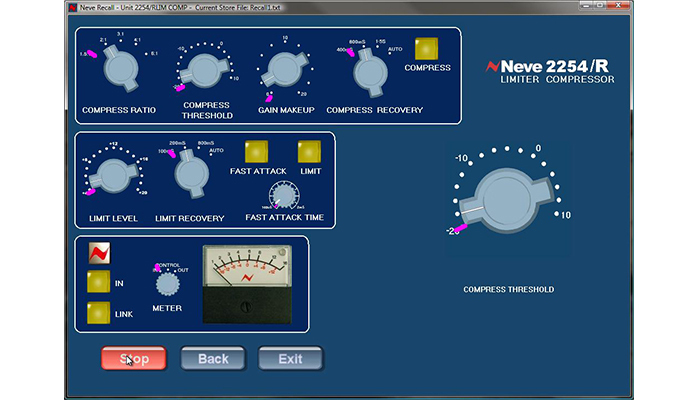 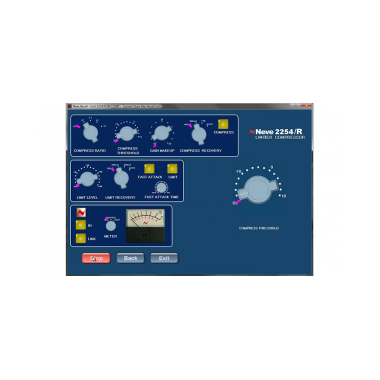 And the new model allows settings to be saved and recalled using Neve Total RecallTM software via USB.